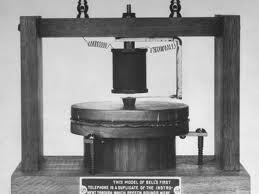 Bell also obtained patents for the telegraph, the phonograph, aerial vehicles, metal detector and an audiometer. He was one of the first to investigate alternative fuels, including methane gas and solar. 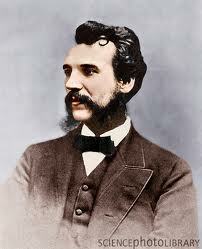 He also experimented with impressing a magnetic field on a record to reproduce sound. While he couldn’t make it workable, his work was later applied to invent tape recorders and hard and floppy computer disks. He was a founding member of the National Geographic Society and founded the Bell Telephone Co.